A&N Vastgoed BV has been established in Scheveningen in 1996. Our organisation uses an advanced management information system to list home rentals and properties for sale, so we always stay one step ahead of the real estate market in Scheveningen and The Hague. At A&N Real Estate we take great pride in our customer friendliness and personal guidance which are the most important aspects of our service. 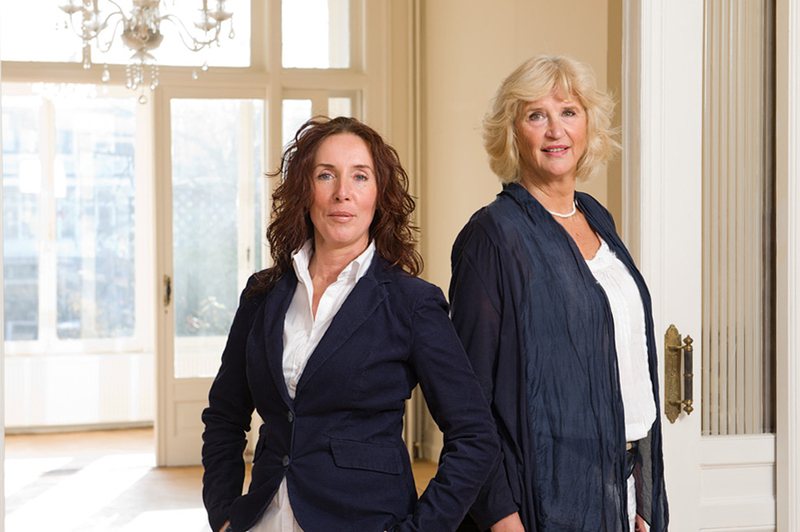 Large network in The Hague with regard to all housing services. At our agency you're dealing with friendly and experienced rental agents!